 Not only is it possible to lend a helping hand and “do good” by just purchasing a Feel Good product, you can also help further by donating a pair of Modibodi’s to a girl in need. Below you can donate as many as you would like at a discounted price making it easier and more affordable to help. If you would like to help in any other way or feel as though you can do more with this initiative and Feel Good & Co contact us through the contact form below.